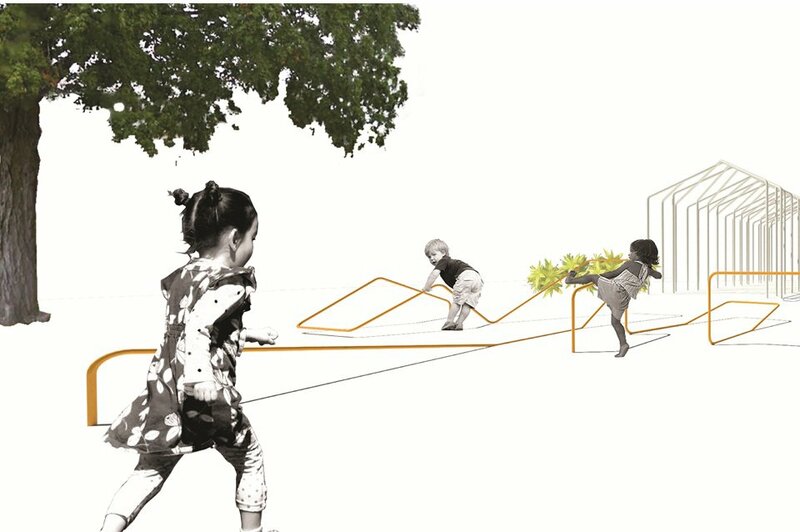 Jury comments: This restrained, elegant project reinvents the playground, taking aim at the ubiquitous cast plastic castles and slides found fading on so many front and rear suburban lawns. 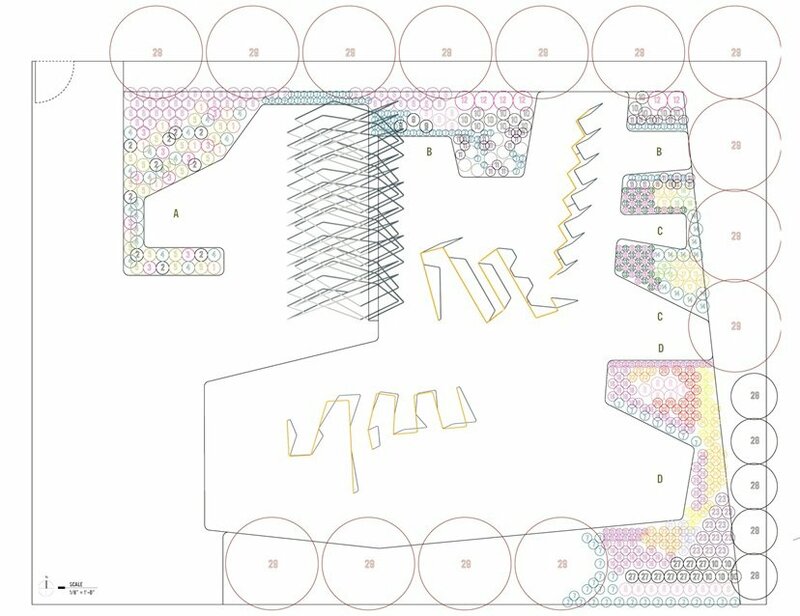 Graphically, the project is perhaps too minimal, with a lack of variety in terms of scale and ground level changes. 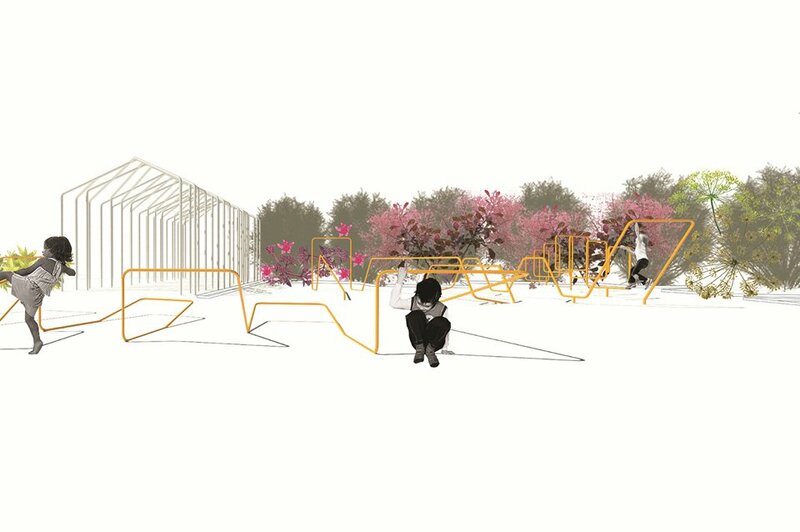 The design might benefit from water elements or other landscape features. We wished the project took itself less seriously and simply had more fun.